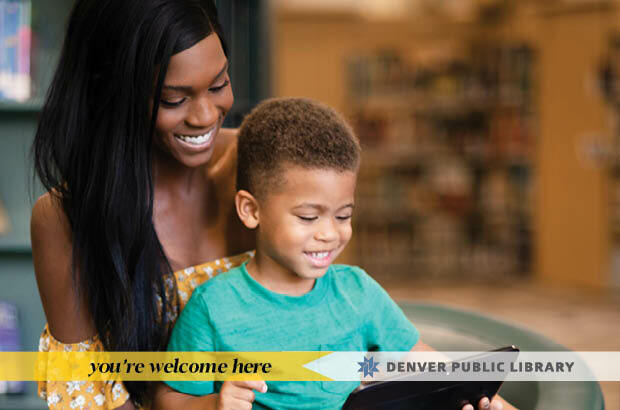 The Denver Public Library launched its "You're Welcome Here" campaign throughout Metro Denver. EVERYONE is welcome to stand out, express themselves, learn, and read at The Denver Public Library. 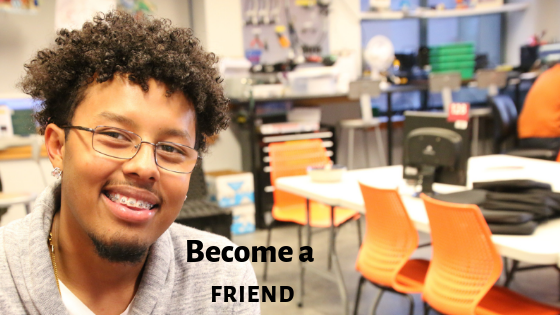 Become a Friend and support STEM initiatives at Denver Public Library. You can also get great discounts at our Red Chair Bookshop and our Used Book Sales. We have a social enterprise! 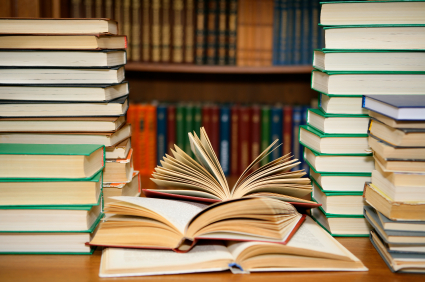 Volunteers help us resell donated and ex-library books online, at our bookshop and at our Used Book Sale events. Check out our wide variety of inventory and stock up on your favorites, all while supporting the Friends Foundation. Stop by and shop our broad selection of used and rare books, CDs, DVDs, and Denver Public Library souvenirs. From cookbooks to history to art to children's, we're sure to stock something for everyone. 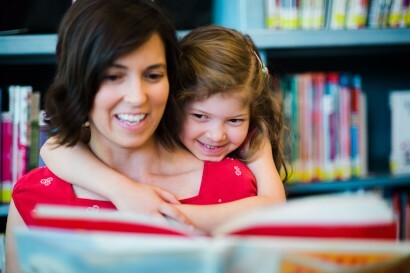 The Denver Public Library Friends Foundation enriches our community by building support and raising money to enhance the library's programs and services.